Am I Due for an Oil Change? It used to be that a car’s engine oil was changed every three months or 3,000 miles. If your car still requires that frequency of oil change, it might also have a cassette player. Today’s cars have come a long way and only need oil changes every 5,000 to 10,000 miles. The radical difference in the frequency of oil changes is due to the new and improved engine design and the manufacture of better-quality engine oil. Cars today use either a full synthetic oil or a synthetic blend of oil, which lasts a long time before viscosity breakdown occurs. Oil level – Using the dipstick in the car’s engine, you will be able to determine if your oil level is low. Dipsticks are usually marked in two places that identify the minimum and maximum levels of oil. If the oil drops below the minimum mark, you will need to top off or change your oil. Consistency – Rub a little bit of oil from the dipstick between your thumb and forefinger to feel if it is coarse or smooth. If the oil is coarse, it is contaminated and needs to be changed. 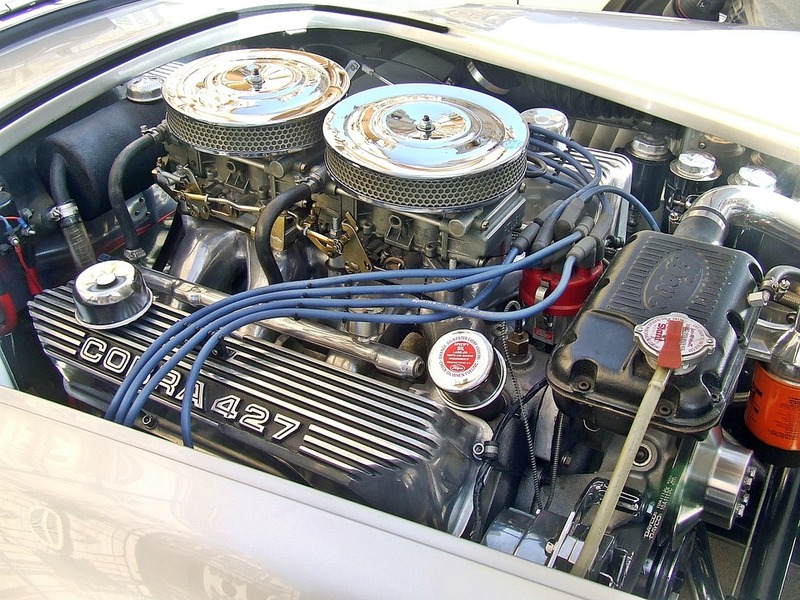 Color – Engine oil should be a transparent light brown color. Over time it will turn darker and thicker, which means it is time to change your oil. Mileage – If you have driven many miles since your last car service, your engine is due for an oil change. Dashboard indicator – Newer cars have an oil replacement light on the instrument panel that will remind you when it is time to get an oil change. Always adhere to the manufacturer’s recommended frequency for oil changes. Postponing the oil change could mean engine problems, which could cost a fortune to fix. Tire Store Utah > Blog > Am I Due for an Oil Change?